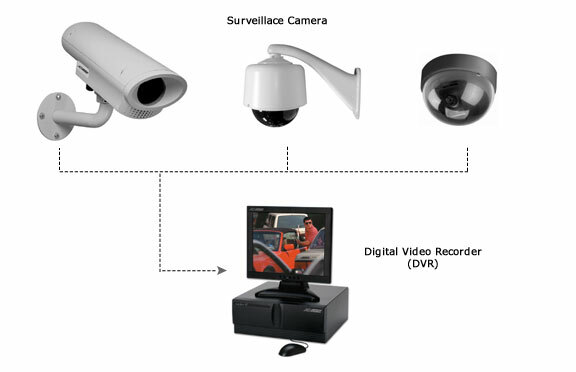 Complete Security Solutions offers an extensive range of camera styles and options, as well as several different recording devices and systems. -Many resolution configurations, lenses, and housings are also available. In commercial applications the need for video surveillance is growing more and more. Have the ability to remotely view your home or business via the internet.